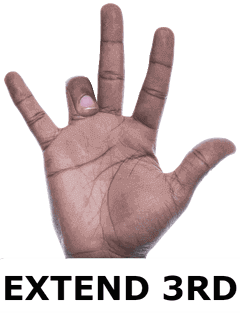 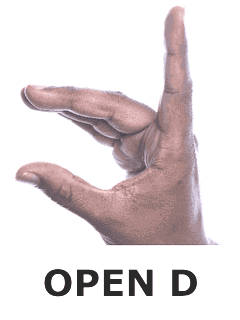 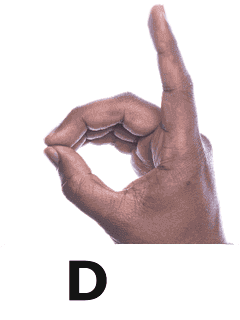 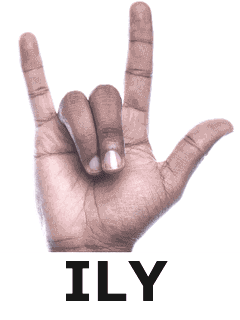 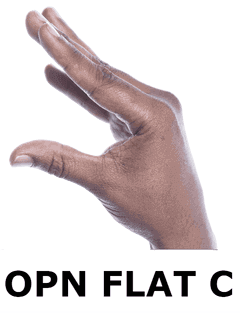 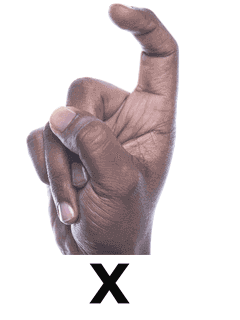 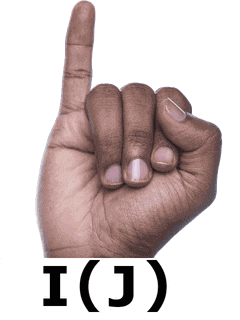 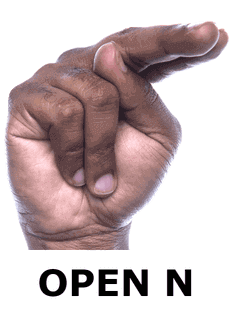 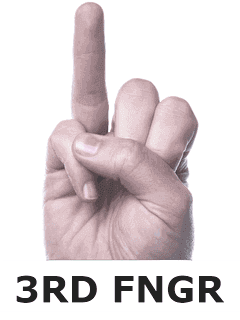 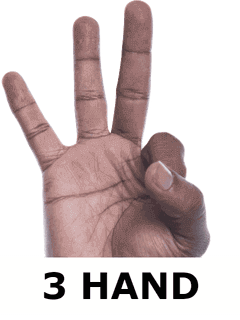 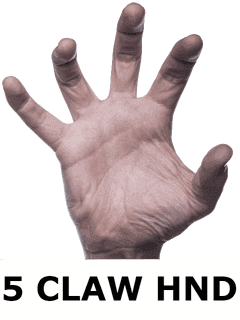 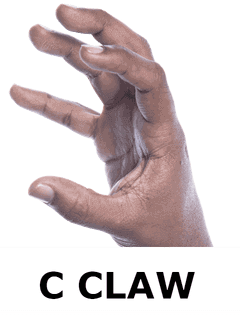 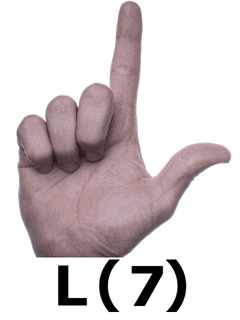 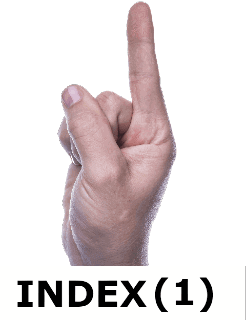 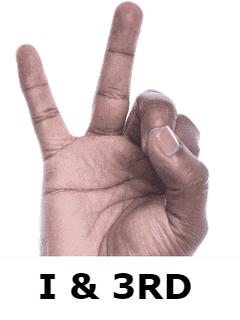 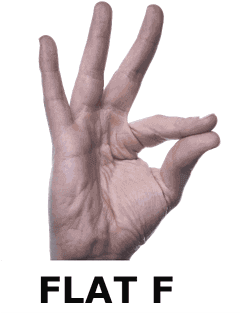 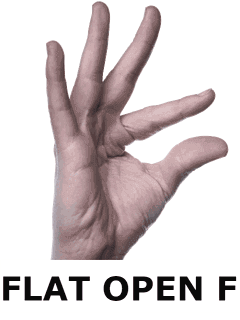 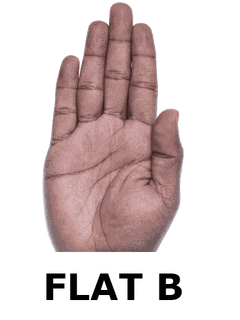 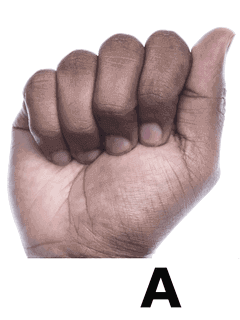 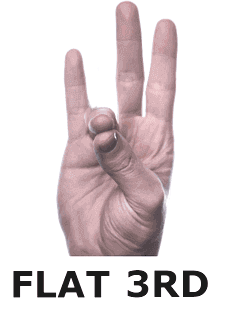 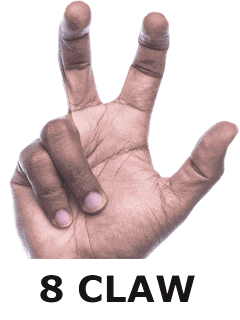 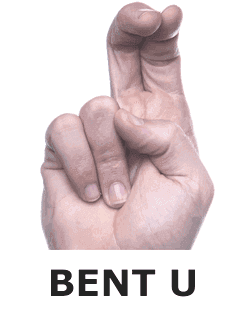 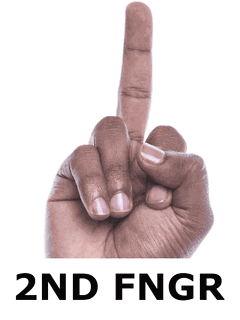 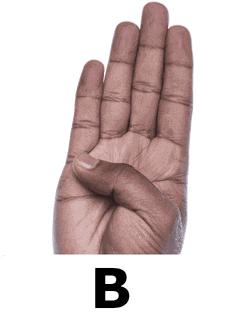 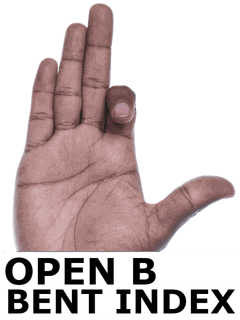 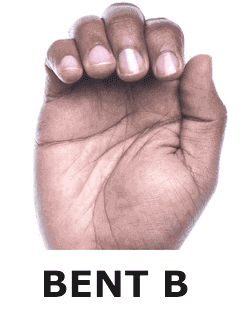 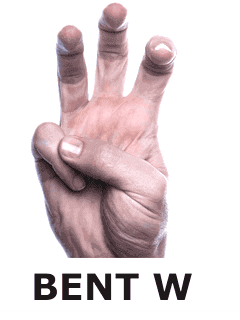 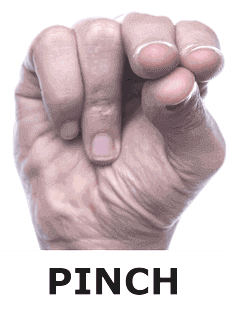 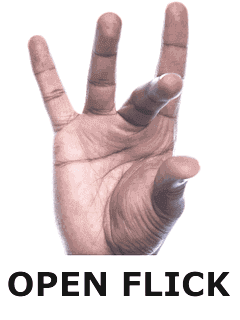 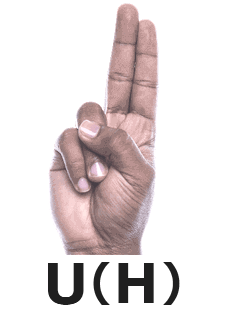 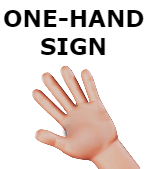 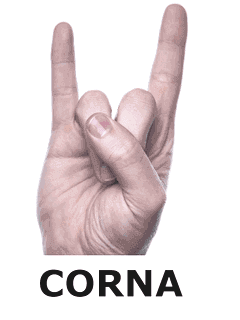 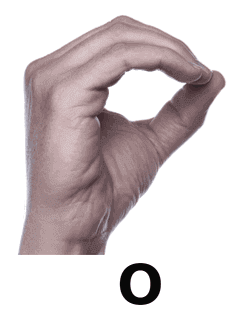 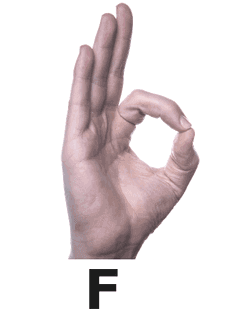 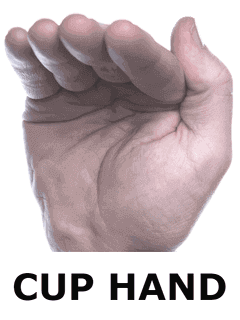 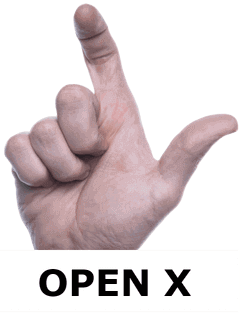 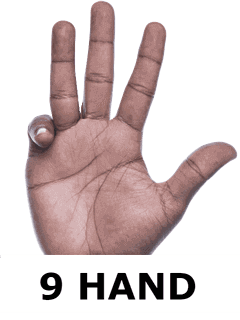 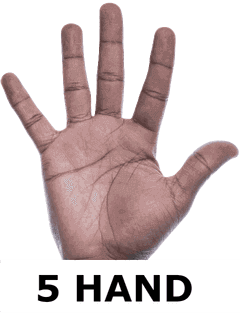 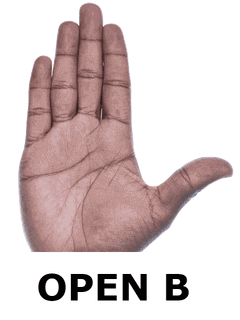 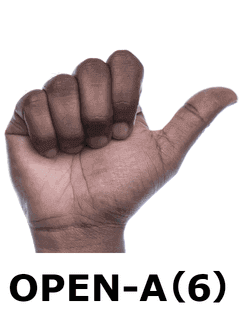 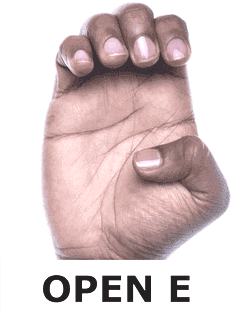 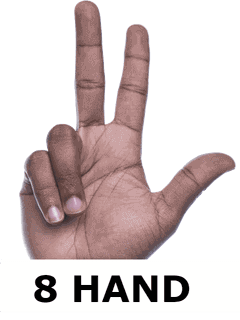 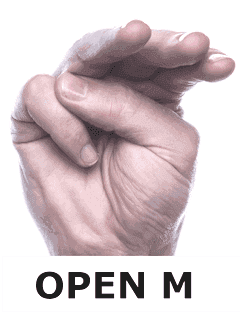 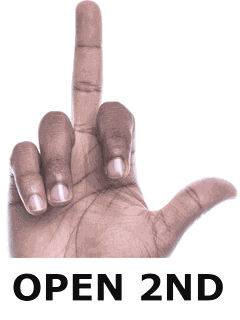 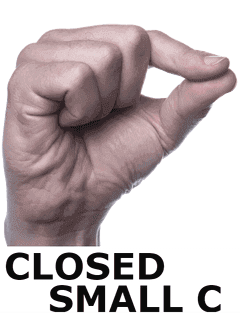 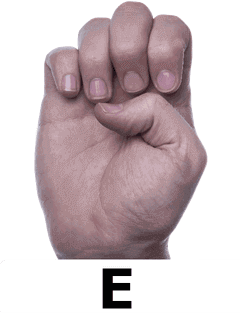 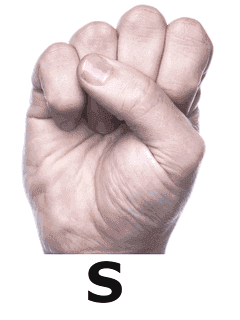 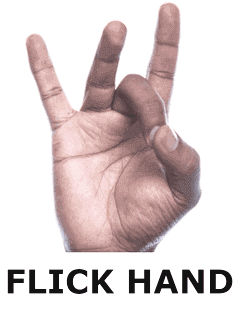 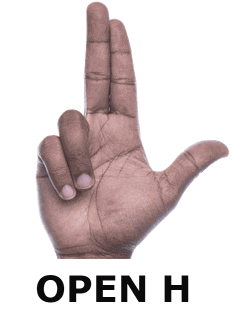 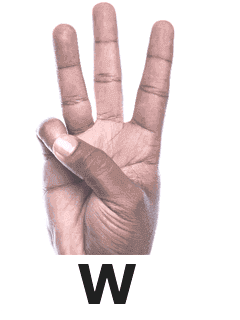 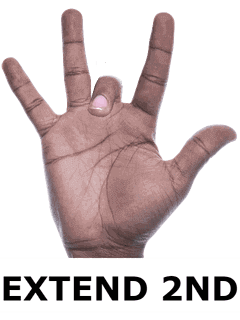 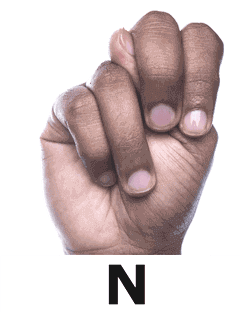 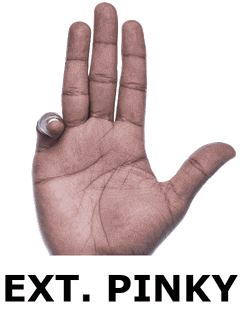 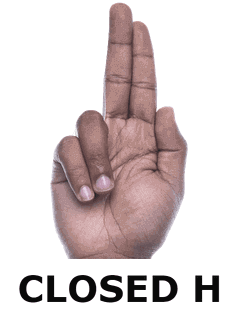 Welcome to the only Free and living South African Sign Language Dictionary searchable by handshape, location, category or text. 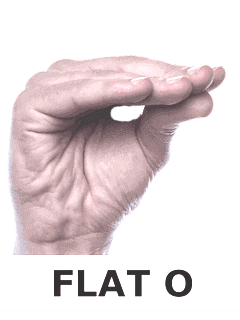 To search by text, type a word in the search bar above and press "GO". 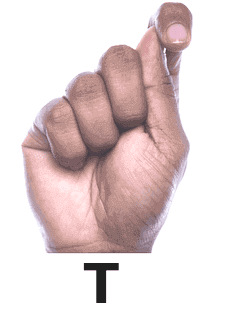 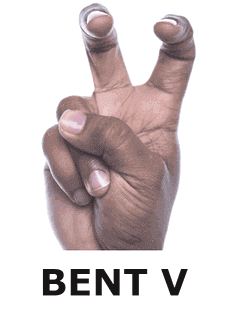 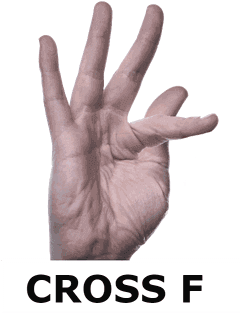 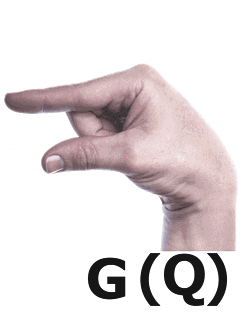 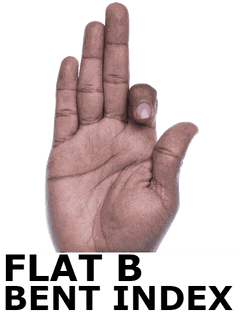 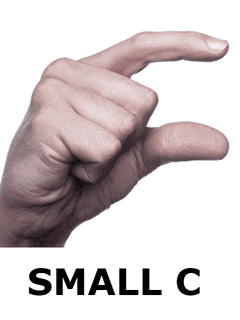 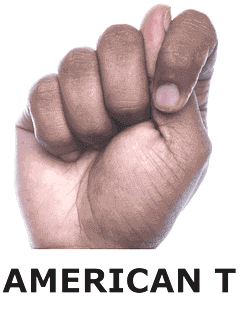 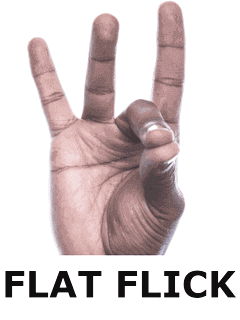 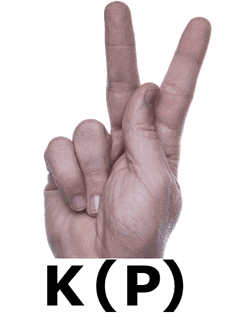 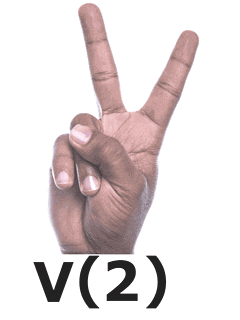 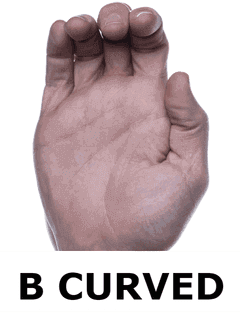 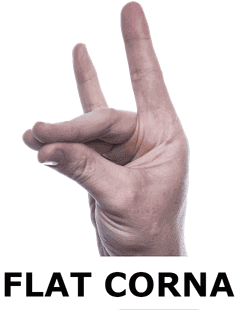 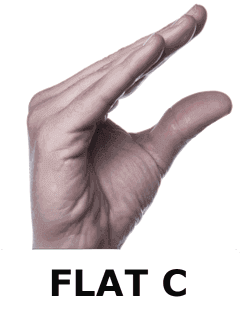 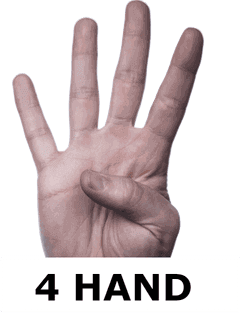 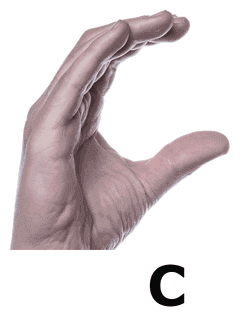 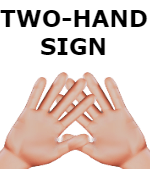 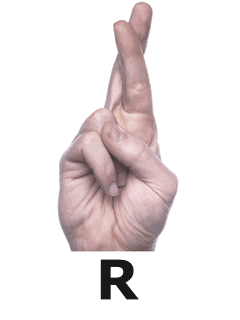 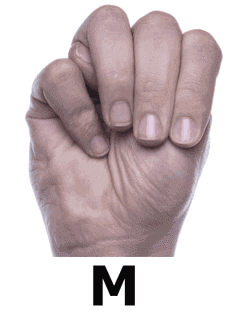 To search the dictionary by handshape, click on the picture or click the "V" next to the Location, category or handshape. 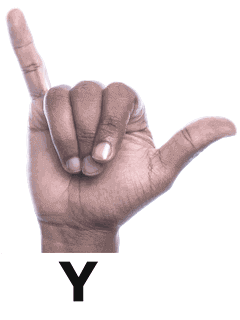 Realsasl.com strives to create an extensive database of unified signs that we can submit for recognition as a 12th official language of South Africa. 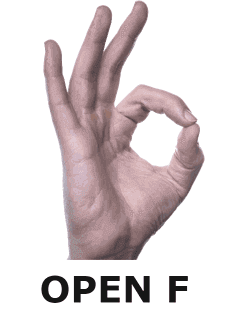 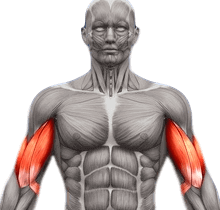 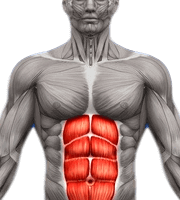 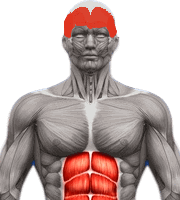 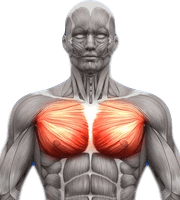 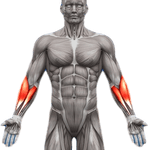 We currently have over 800 documented signs to learn from. 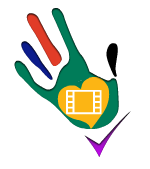 Please take your time to browse through the word list under the "WORD LIST BUTTON" and support our goal by uploading signs that are not present on this website, and voting for the videos you want to unify. 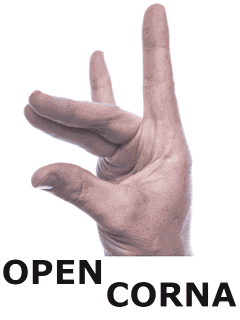 If you are experiencing any difficulty uploading signs, please feel free to contact realsasl.com, and we can upload your videos for you.